There’s a competition over at Onboard right now where you can win a pair of Smith Cascade every day until the last of January. Pretty good chances there. 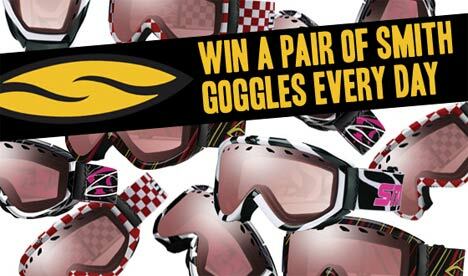 If you’re in need of a new pair of goggles all you have to do is to sign up and you might just win a pair.